We have the pleasure to invite you to our first concert of the new season with German pianist Luisa Imorde on September 4th at 7 pm at Hind Al Husseini College Theatre hall in East Jerusalem. The artist will perform pieces by Domenico Scarlatti, Ludwig van Beethoven and Robert Schumann. "Luisa Imorde enchants the audience" was the headline of daily newspaper Bonn’s in 2010. She was born in 1989 in Bielefeld, Germany. 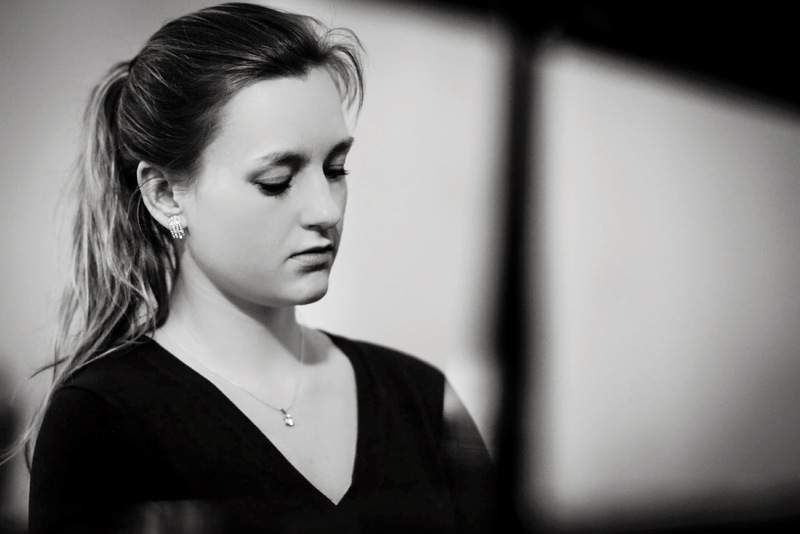 Upon receiving first piano lessons by her mother Gisa Scheel at the age of three, she had lessons with Zuzana Cizmarovic, Prof. Andreas Frölich, and – since october 2012 – she sudied in the master class of Prof. Jacques Rouvier at the Mozarteum in Salzburg. In addition to several first prizes in national music competitions Luisa Imorde has won prizes in Italy, Germany and Spain in international piano competitions. In October 2011 she won the 2nd Prize of the International Piano Competition "José Roca" in Valencia, as youngest participant. 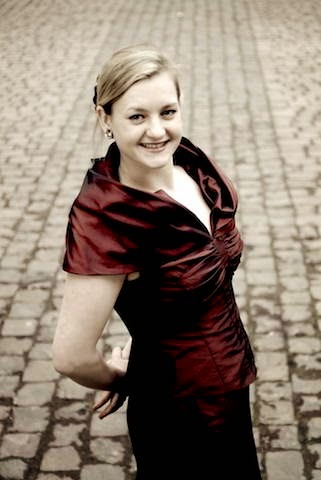 She has performed in the Mozart-Saal of Hamburg, in the Konzerthaus Berlin, the Tonhalle in Düsseldorf, in the Beethoven-Haus Bonn, the Schumann-Haus Bonn and the Cologne Philharmonic as well as in Poland, Italy, Austria, Spain, the Netherlands and Slovakia. Last year she was invited to Rhein-Ruhr-Festival and the Young Euro Classic Festival in Berlin. Also, she performed alongside world-renowned oboist Albrecht Mayer and played in the Essen Philharmonic at the masterclass of Sol Gabetta. Concerts with the violinist Prof. Stephan Picard are planned for this very year. In 2009 she received the NRW scholarship. Since october 2009 she holds a scholarship from the Oscar und Vera Ritter-Foundation. Last year, she became stipendiary of the Studienstiftung des Deutschen Volkes.